2 of [i:Vibes] favourite artists, and great guests from chats in the past are launching their own radio show, find out the details here!! Ninja Tune certainly know how to pick the gems. And this time, there's just one - with an opportunity to preview all the tracks online. Dial M For Monkey sees a welcome return for the chillout master, Bonobo, with a masterful follow up to Animal Magic. It's a flawless blend of sampled breakbeats & jazzy live instrumentation that puts him in a class of his own. Listen to full length streams of all tracks in either real audio or windows media and a video stream right here on ivibes! After the rather massive Rapture, and At The End, Iio is back with another top notch song: Smooth. Coming with some tasty remixes, from both the uplifting and the progressive camp. 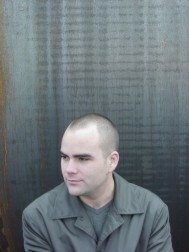 Ralphie B offers us a bootleg remix, and you can get it for free on his site!! 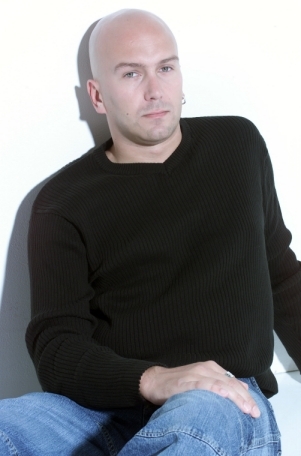 Sunkissed Records' Bill Hamel has a fine stream of remixes in line for us and here's the lowdown, including material for Paul Oakenfold, Justin Timberlake and others. 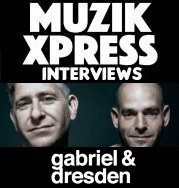 Def Mix together with SAW Recordings launch Ibiza Parties, for the upcoming gigs schedule, read on. 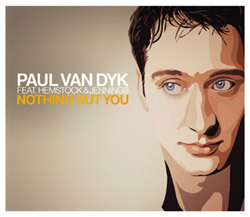 dotmusic.com brings you the full video of Paul Van Dyk's popular new single Nothing But You. Go have a look yourself! Probably the best know sets out there, the Essential Mix brings you the best of the best, and this week, it's Sander's turn again. 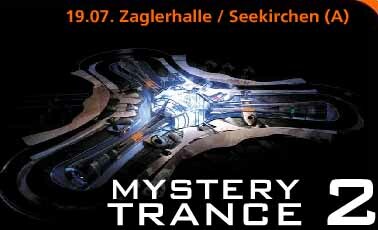 The 2nd round of Mystery Trance, the top notch trance festival is on its way, and if you attended last year, you will know that this is not one to miss. Lineups and details here. Deepsky's Talk Like a Stranger has been bouncing around the progressive floorpans for quite a while now, and Marc Mitchell recently added his own Sunday Club Remix of it.. here's what's happening with it. In Association with www.tiesto.com, a Dutch invasion is coming in the form of a truck from Kremlin and MMore presenting Tiesto! 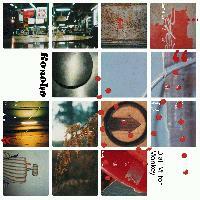 The Euphonic boys are back! Showcasing their DJ-ing skills on Radio Sputnik, featuring Ronski Speed & Kyau vs Albert! 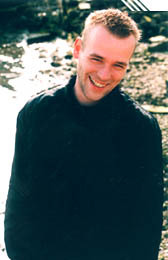 To promote the upcoming album Tom Holkenborg (Junkie XL) will do a concert in Amsterdam. The performance will be done from an open window somewhere at the Noordermarkt.